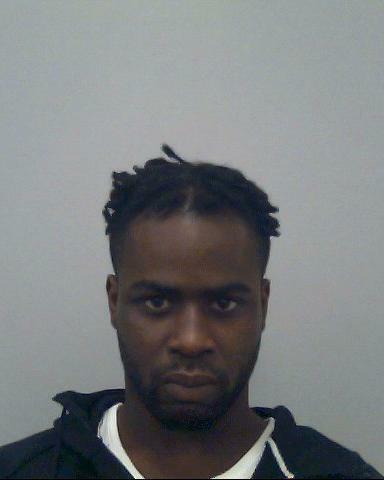 A 25-year-old man from Milton Keynes has been jailed for four and a half years for supplying class A drugs. Jeffrey Capello, of Leaberry, New Bradwell, was convicted of possession with intent to supply a class A drug (heroin) and possession with intent to supply a class A drug (cocaine). He was convicted following a two day trial at Aylesbury Crown Court, which concluded on Friday (03/08), and was sentenced at the same court hearing. The sentence relates to an event that happened at approximately midnight on February 24th, when members of the public alerted police to Capello. He sustained a stab wound to his leg following an altercation in the street in Derwent Drive, Bletchley, which was an incident attended by police and the ambulance service. He was treated him for his wound and took him to hospital. While at hospital a package of drugs was located on him. It contained 3.06g of cocaine and 19 wraps of heroin. He was charged in connection with the offences on 24 April. Investigating officer Detective Constable James Punter said, “Capello was stabbed in the street which was witnessed by members of the public who should not have to see this sort of violence happening outside their homes.